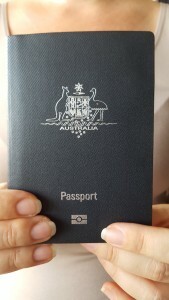 Obtaining Australian citizenship is the final step in the migration process. Becoming a citizen of Australia is an important decision as it is a recognition that you are making a commitment to Australia, its people and its way of life. There are many reasons to become a citizen – the right to vote, right to receive financial assistance from the Australian Government, i.e. while studying or unemployed, ability to work for the Australian public service or in the Australian Defence Force, seek election to parliament, apply for an Australian passport and receive embassy help while overseas. child of an Australian citizen born overseas. be likely to reside, or continue to reside, in Australia or to maintain a close and continuing association with Australia. Most people who apply for citizenship will need to pass a citizenship test to demonstrate that they have a basic knowledge of the English language and an adequate knowledge of Australia – its culture, its customs and laws and its democratic beliefs and liberties. Our citizenship experts at Northern Immigration Australia can help you in assessing your eligibility and suitable pathways for your citizenship. If you want to prepare for the citizenship test, we at Northern Immigration Australia (NIA) recommend reading the 'Our common bond' booklet and practising with the 'practice test questions'. Both resources have been provided by the Department of Immigration and Border Protection (DIBP). 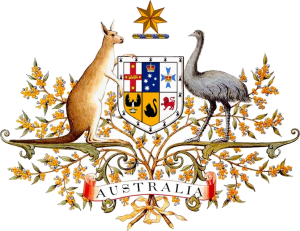 Need help with the Australian citizenship? Talk to one of our experienced registered migration agents today!